Chronicle director Josh Trank has just landed one hell of an awesome directing gig! 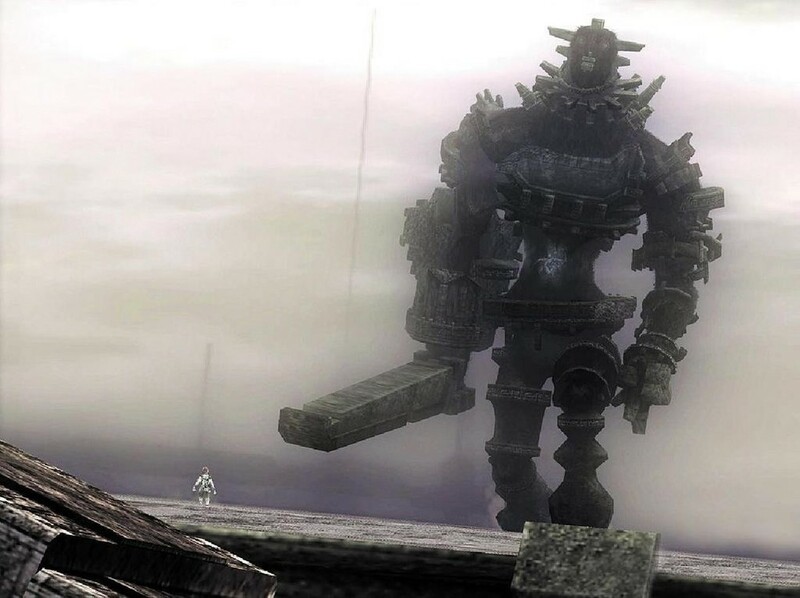 Sony Pictures has hired him to develop a big screen live-action adaptation of the epic Sony videogame Shadow of the Colossus. For those of you who have played the game, you know how huge the scale of this film could and should be. The story follows the character Wander who travels across a a crazy landscape fighting giant freakish monsters called Collosi. I enjoyed Chronicle, but I have no idea if Trank has what it takes to create something so big. Chronicle was a pretty small film compared to this. Kevin Misher is producing the film, and the studio is currently looking for a writer to work with Trank. I hope Trank has what it takes to bring this movie to life, I'm sure he'll be fine. I'm excited that this film is moving forward though! This isn't the only project Trank is working on, he's also developing Fantastic Four for Fox and the Spider-Man spinoff film Venom for Sony Pictures. Do you think Trank is a good choice as a director for this movie? Josh Trank May Have To Drop FANTASTIC FOUR?